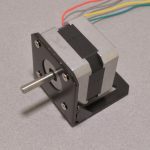 Stepper motors are an ideal way to move something when repeatability and precision are crucial. 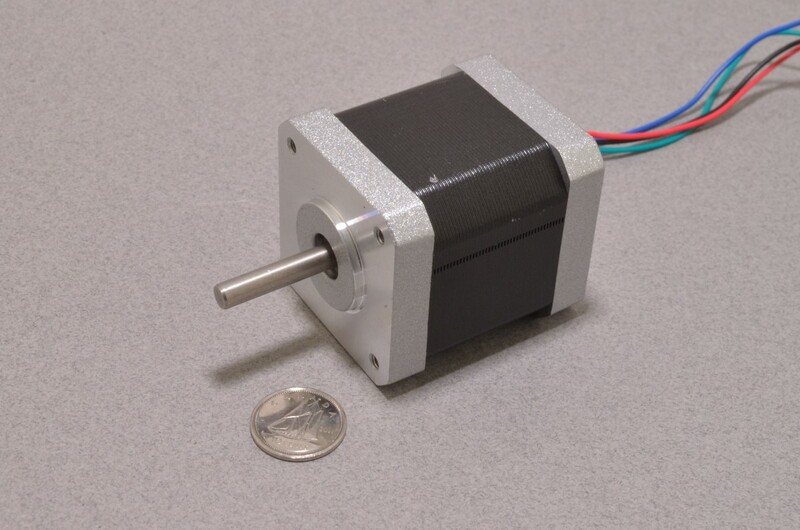 The bi-polar stepper motor has 68oz.in of torque so it is decently strong. 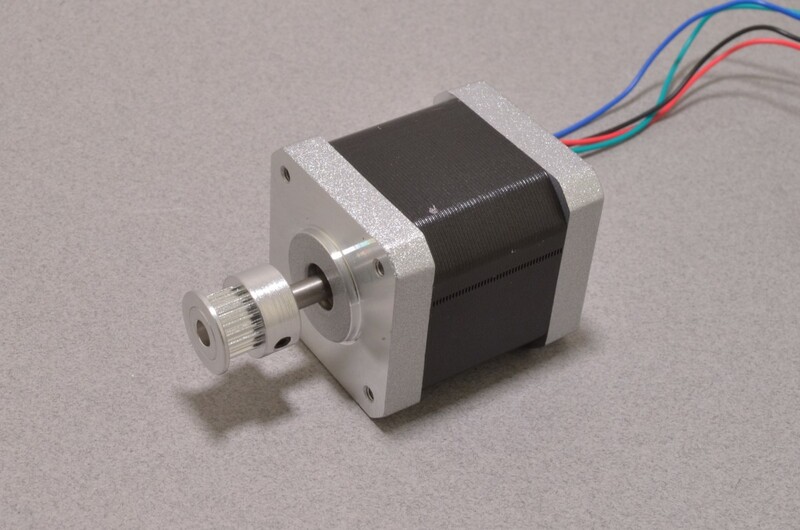 Unlike most standard steppers, this motor has 400 steps per revolution (instead of 200), meaning an improved positioning accuracy of just 0.9 degrees. 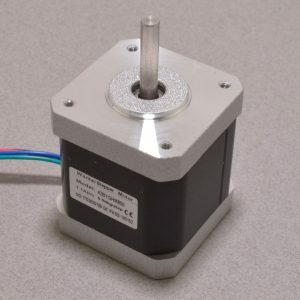 An easy way to double the resolution of your machine! 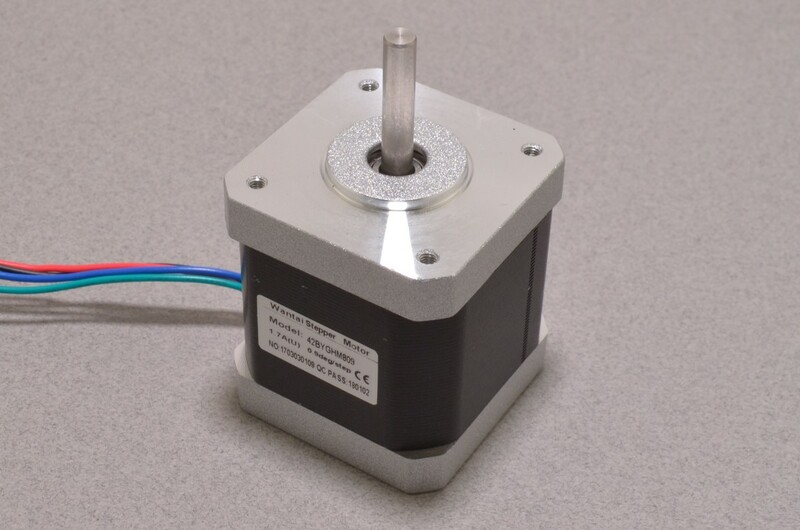 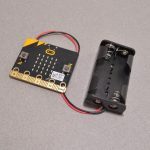 To drive these stepper motors we recommend using the SparkFun Big Easy Driver. 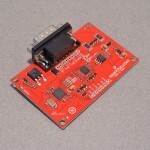 SKU: ROB-083. 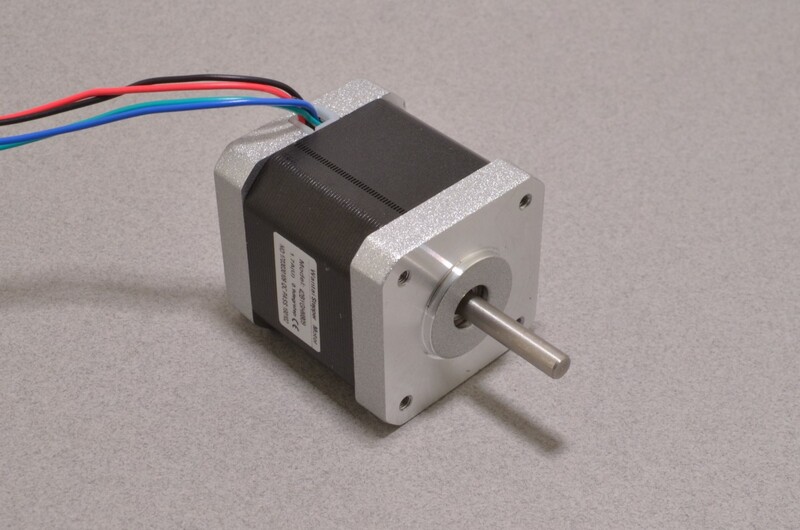 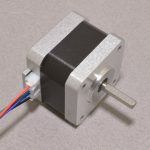 Category: Stepper Motors. 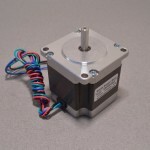 Tags: CNC, Robotics, SparkFun, Stepper Motor.